Allen re-signed with the Rams on Thursday. Analysis: Allen was on the Rams' practice squad for the duration of the 2018 season. 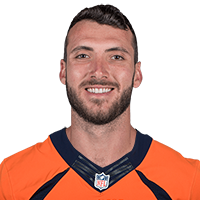 A 2016 sixth-round pick, there's a possibility Allen could compete for the backup role behind Jared Goff depending how Sean Mannion's free agency prospects pan out. Allen earned a meaningless start in Week 17 with the Rams having already earned the No. 1 seed in the NFC and completed 20 of 34 passes for 169 yards -- hardly eye-popping numbers that will generate a plethora of potential suitors. 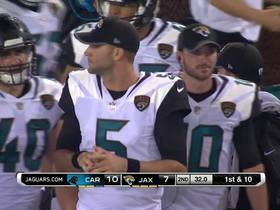 Watch highlights of the Jacksonville Jaguars from the 2017 preseason.